Questions about Kichler Lighting 4223MUL? 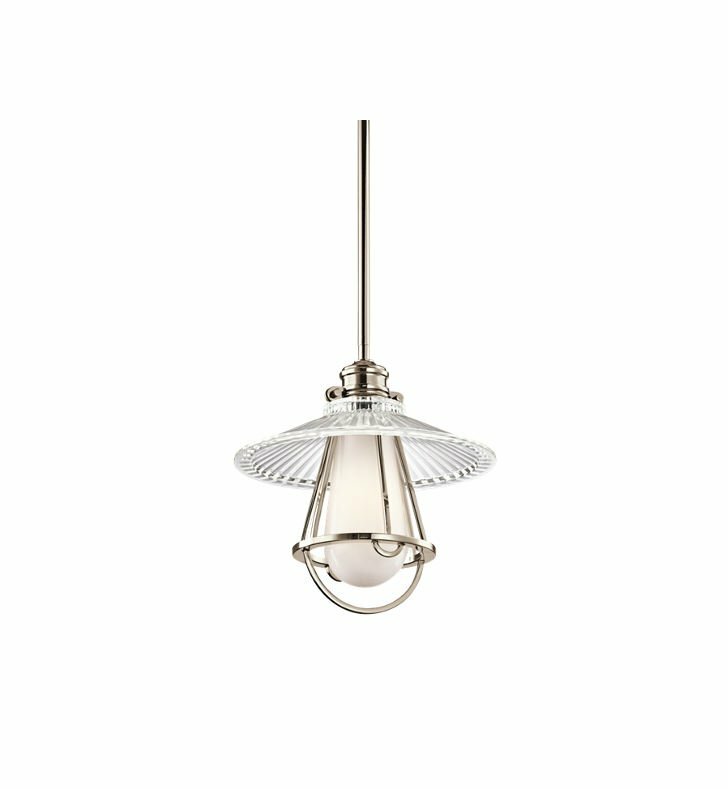 This distinctive light shade features a Clear Tight Pattern Halophane diffuser that will effortlessly accent your home. Dimensions: H 2 1/2" x W 11"